Nowadays cyber criminals focus on enterprise mobile security weak spots, exploiting them to harvest sensitive information. All organizations face new security challenges as their workers increasingly go mobile and use a rapidly expanding number of apps. 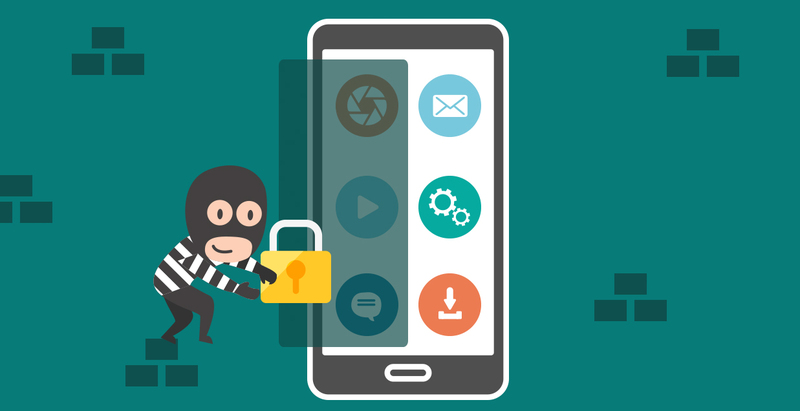 With employees accessing more valuable corporate information on mobile devices and storing more sensitive data on them, criminals see apps and their weak cloud back ends as an easy way in. The uproar caused by the scandal quickly eroded the management’s trust towards the data security issue for the corporate devices that used by their employee. This situation make the management need the tools that could protect & prevent their enterprise data. In addition, to address this situation, MDM with the mobile security solution will help you to prevent data leakage within your business environments. MDM typically takes the form of an agent that’s installed on users’ devices and the agent has capabilities to lock the mobile device administrator configuration. Once the agent successfully disable the administrator configuration on the device, key security functions such as password protection, remote data wiping and rejecting unsafe WLAN networks can all be enforced from centralized by admin interface. In other words the devices will be fully control by the admin portal. This situation allows IT teams to perform a variety of remote actions such as locking devices, monitoring employees’ locations through GPS and even wiping data from tablets and phones in the name of corporate security.